Do you currently have DVT (Deep Vein Thrombosis) or have been warned by a healthcare provider that you’re at risk of developing DVT? If so then it's good to know all the treatment options available for you. For many doctors in New Zealand, compression wear is an essential part of DVT treatment. DVT symptoms can include pain, swelling, redness, warmness, and engorged superficial veins (‘spider veins’) in the leg. Our graduated compression socks or stockings are recommended for those at risk of developing, showing symptoms of, or have been diagnosed with DVT. 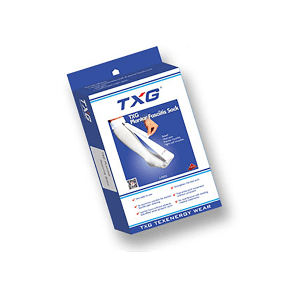 TXG compression wear has been developed by a professional medical team to help with the discomfort and issues that occur from DVT. There are many other factors that exacerbate the development of DVT, including age, major surgery or cancer treatment. 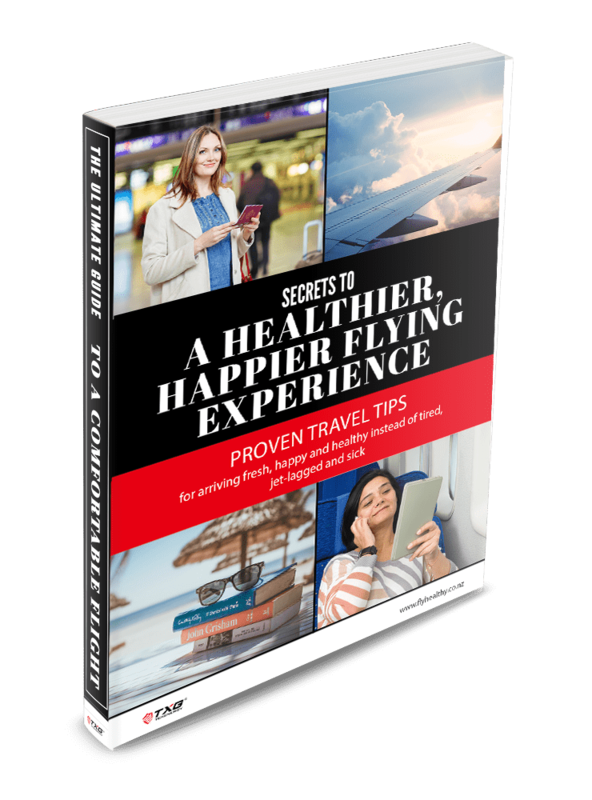 Other common contributing factors include sitting for long periods or traveling long distances. Some women experience DVT after pregnancy during the postpartum period. While those with central venous catheters, autoimmune disease, and other infections are also at risk. With such a broad range of causes, almost anyone can be impacted by DVT. If you are unsure whether compression wear can help with your DVT symptoms, please simply get in touch with us today to chat about how our compression socks may benefit you. Deep vein thrombosis (DVT) is a blood clot that occurs in a deep vein. DVT can occur anywhere but is most often seen in the leg. Symptoms include pain, swelling, redness and warmness in the affected area - usually your calf or thigh. However, some people do not experience any signs or symptoms. DVT may go away naturally, but serious complications can develop when a thrombosis dislodges and travels to the lungs to become a life-threatening pulmonary embolism. If you have DVT, your doctor will usually prescribe a regime of anti-coagulating medication and exercise to prevent clots from occurring. Compression stockings are effective for treating DVT by helping improve blood flow, reducing swelling and pain. There have also been studies linking the use of compression stockings and DVT prevention in the decreased amount of hospitalised patients.